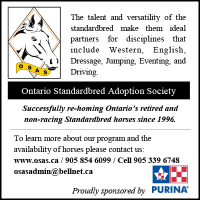 Successfully re-homing Ontario's retired and non-racing Standardbred horses since 1996. Always Quality Stock From Top Local Breeders! Come ride with us at Inukshuk Farm and Equestrian Centre. Horses available for full and part lease. 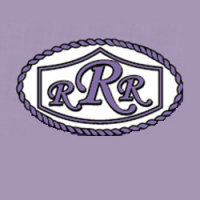 Offering English Riding Lessons, Summer Horse Camp, Horse Breaking, Training and Sales. Join our 2019 Show Team. Meet Quixotical - LongRun's Super Star of February! Making History With Royal Dashing Prince!